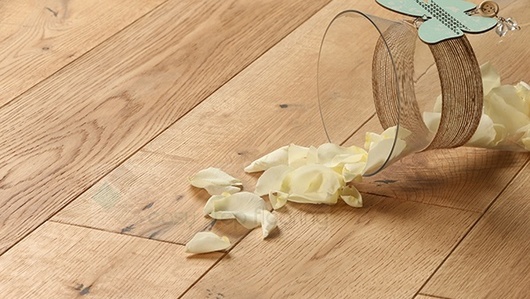 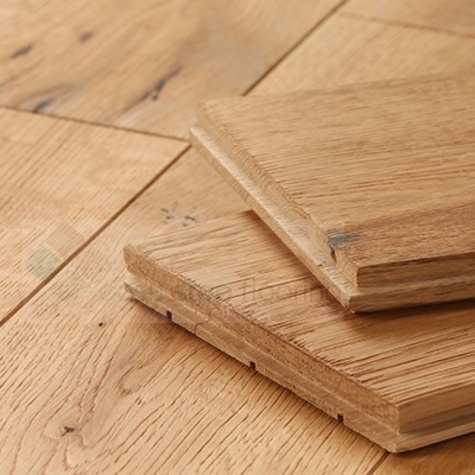 This 18mm solid oak floor offers a warm, homely alternative to the original pine floorboards. 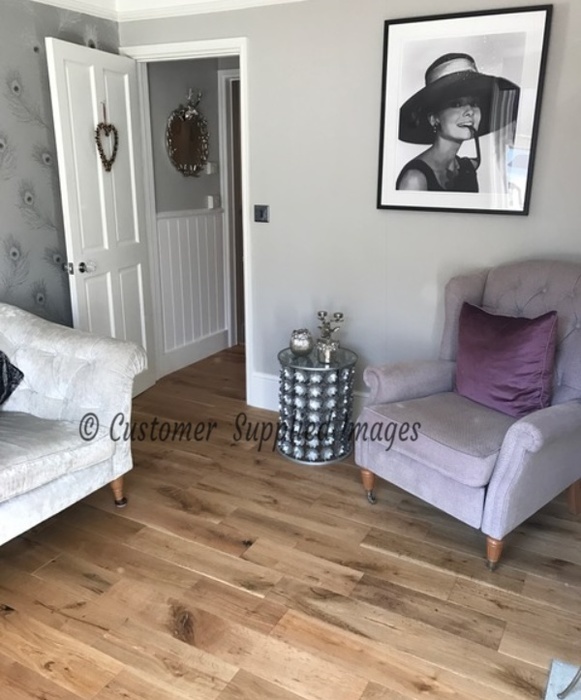 The brushed and oiled finish complements the beauty of European oak, the conventional plank width makes this oak flooring suitable for any room size. 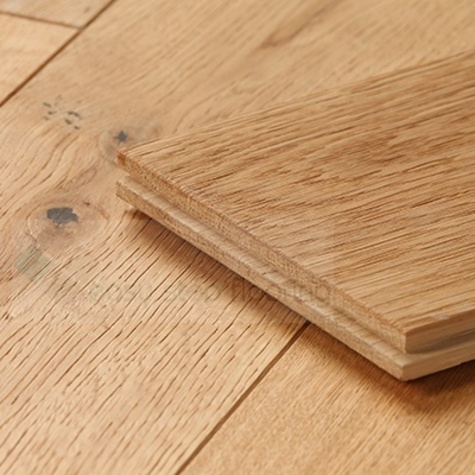 Manufactured from one solid piece of oak, this floor will last a lifetime and is structurally sound to be fitted directly over joists. 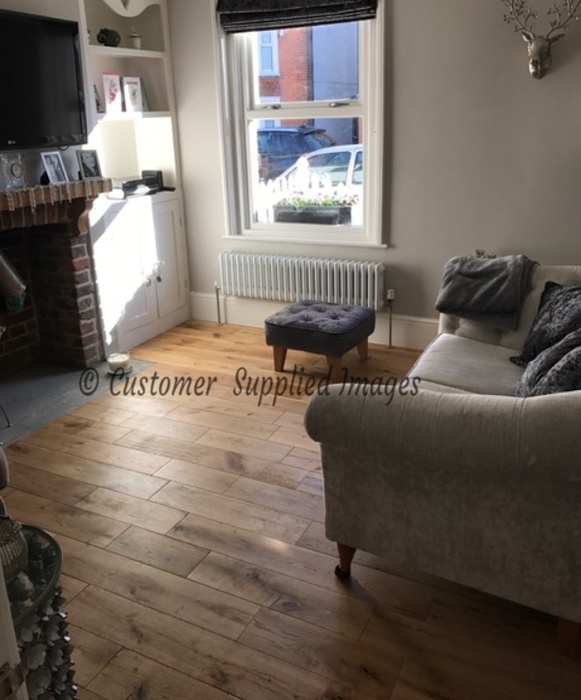 Supplied in random lengths ranging from 600mm to 2000mm. 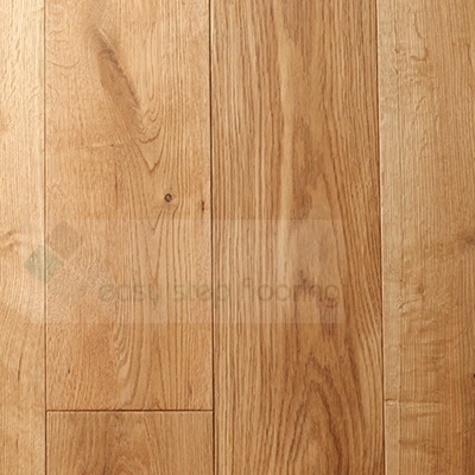 Sold in packs of 1.80 m2. 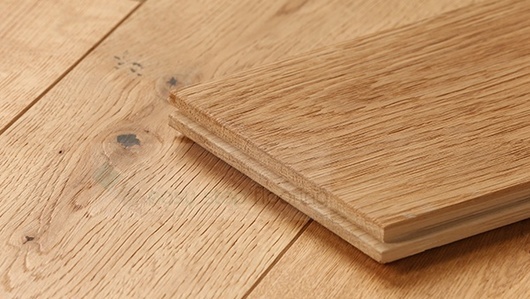 Solid wood flooring are a popular type of hardwood flooring made from one piece of hardwood timber such as Oak or Walnut. 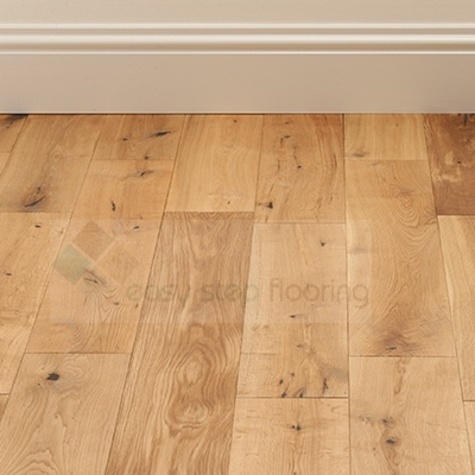 Also refereed to as real wood flooring they have been around for years and are extremely popular in domestic and commercial properties. 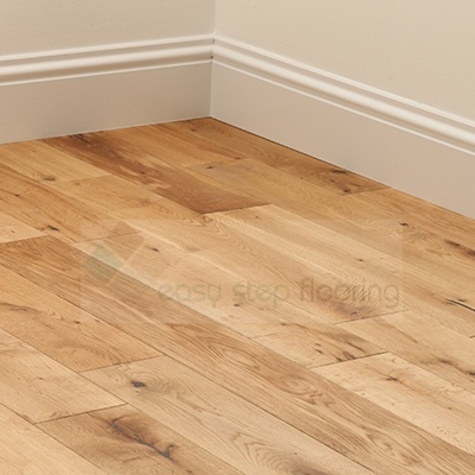 Each floor type is also available to order as a sample and comes with 20 years warranty. 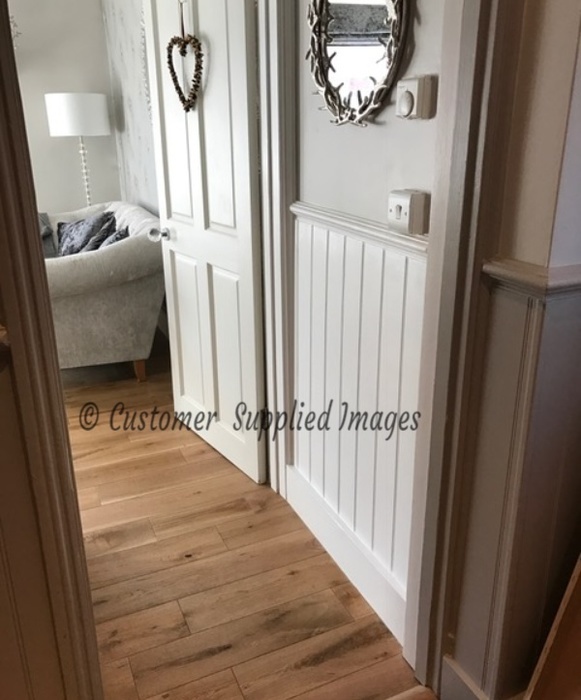 Just click on your choice of floor and select the 'Free Sample' option.